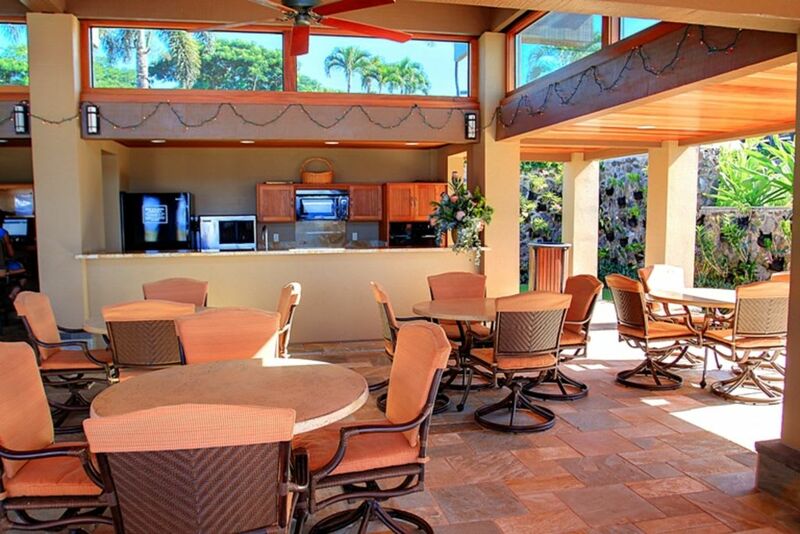 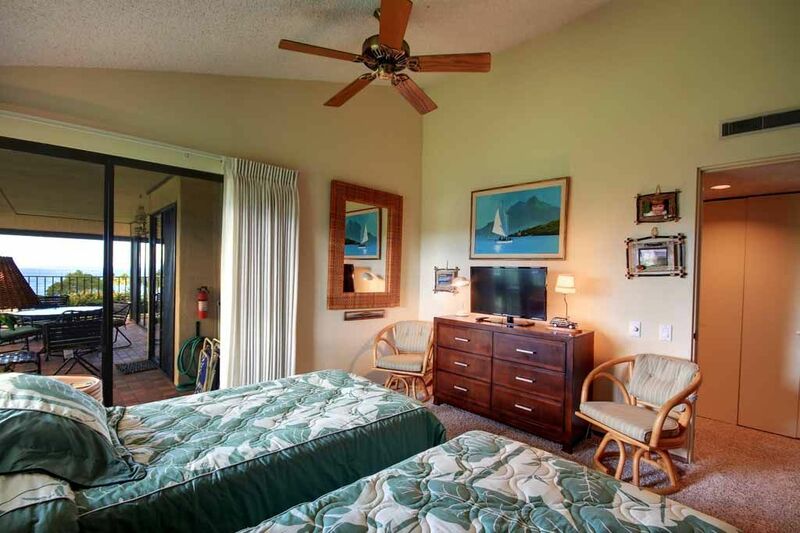 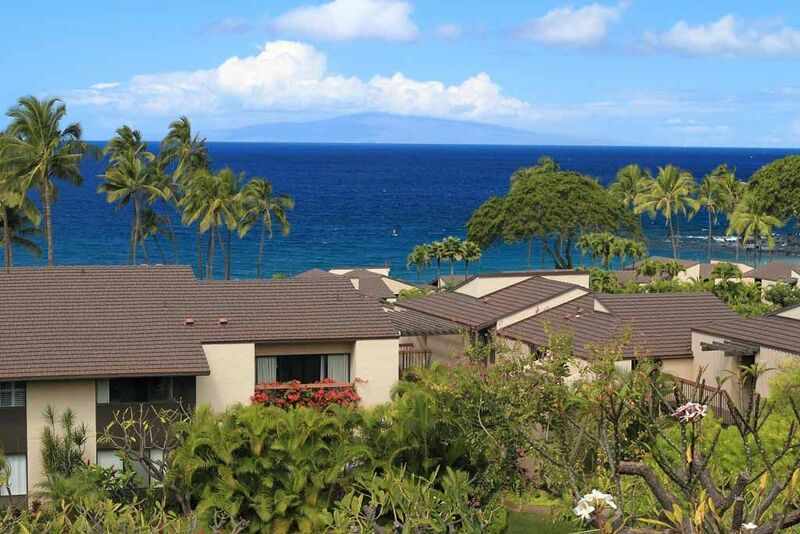 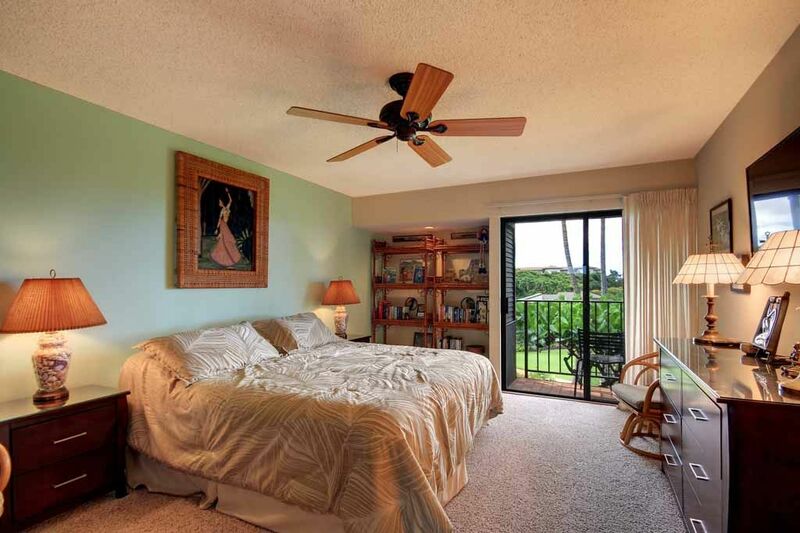 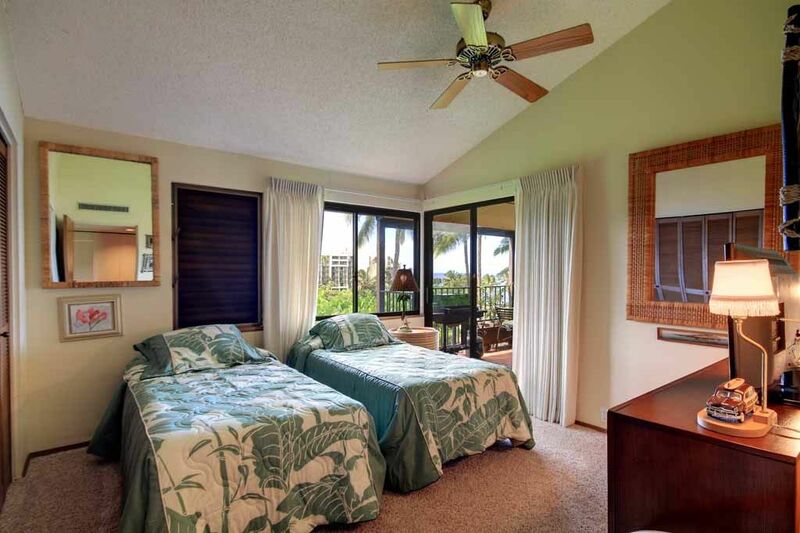 - flat screen TVs in each bedroom and lanai access make the bedrooms comfortable and relaxing. 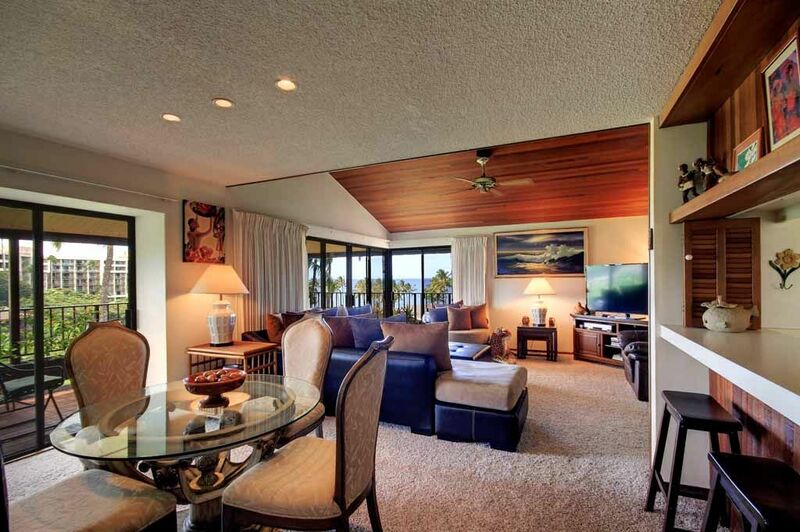 - NEW CARPET late 2013. 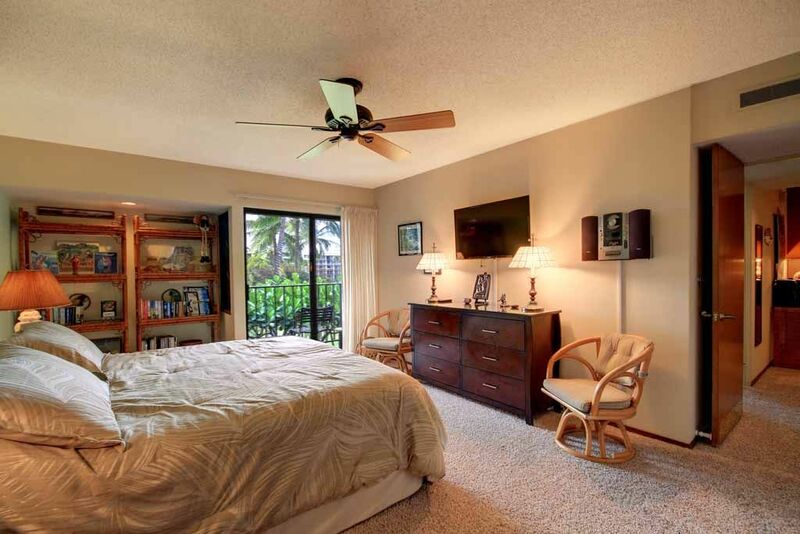 Condo sleeps 6 with additional air mattresses/roll-away beds available. 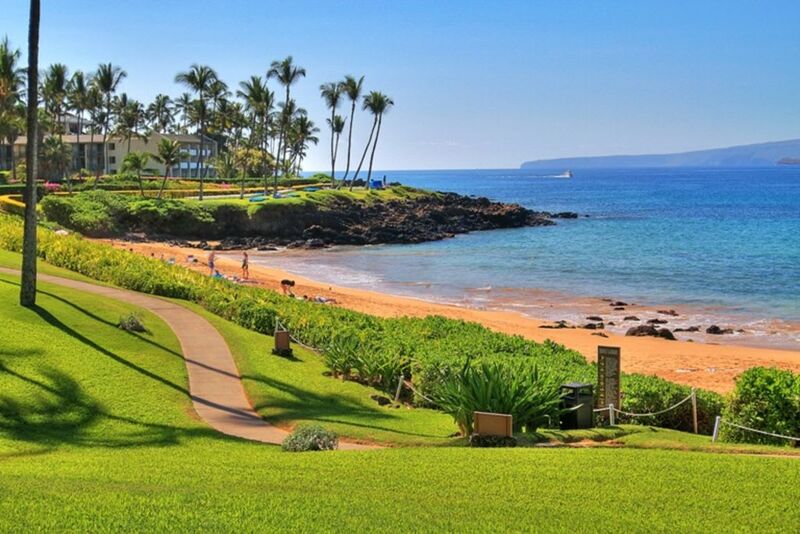 A short stroll through beautiful gardens featuring exotic orchids, fragrant plumeria and swaying palm trees leads you to wonderful Ulua Beach for swimming and super snorkeling. 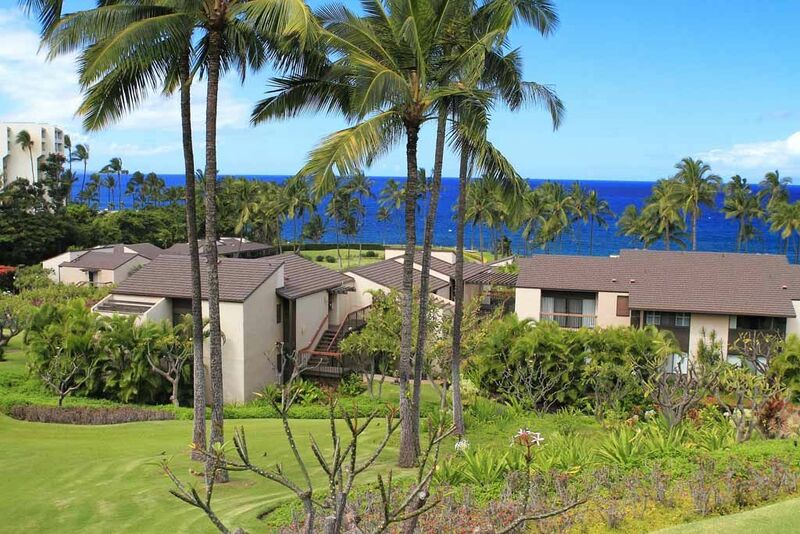 See turtles, colorful fish and even hear the whales singing (we have!). 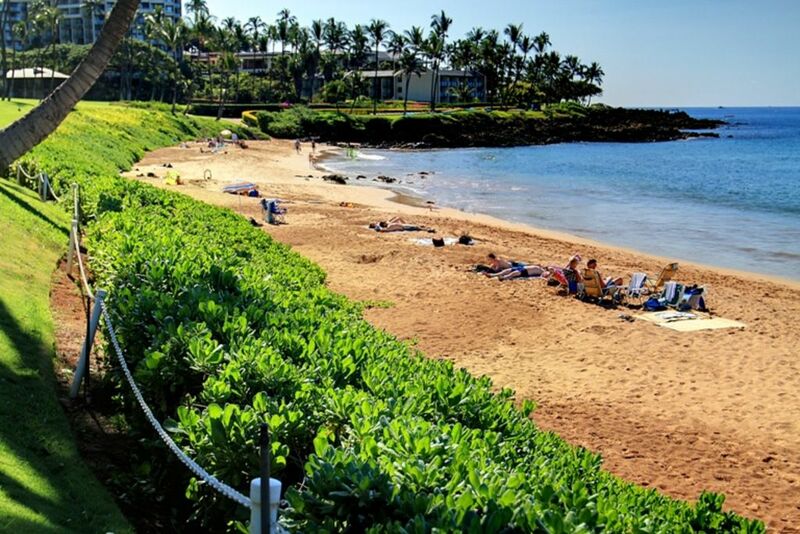 Explore the nearby tide pools, enjoy morning walks along the beach path or go barefoot on the sand for sunset. 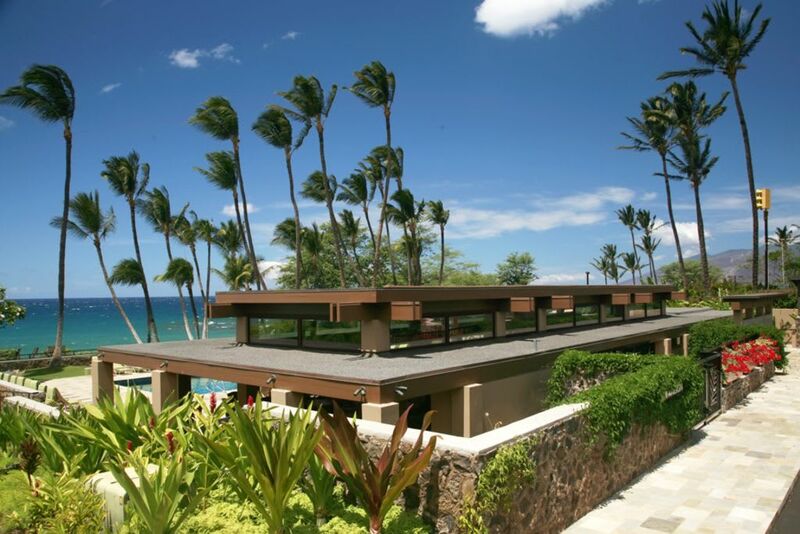 There are two beautiful pools, a Jacuzzi, putting green, tennis court, club house and barbecue area overlooking the beach. 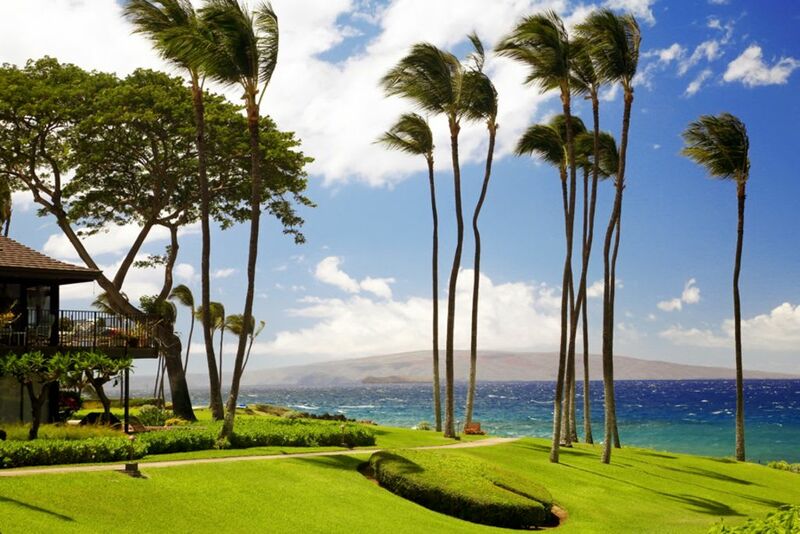 If you're into golf the Wailea courses are very near by. 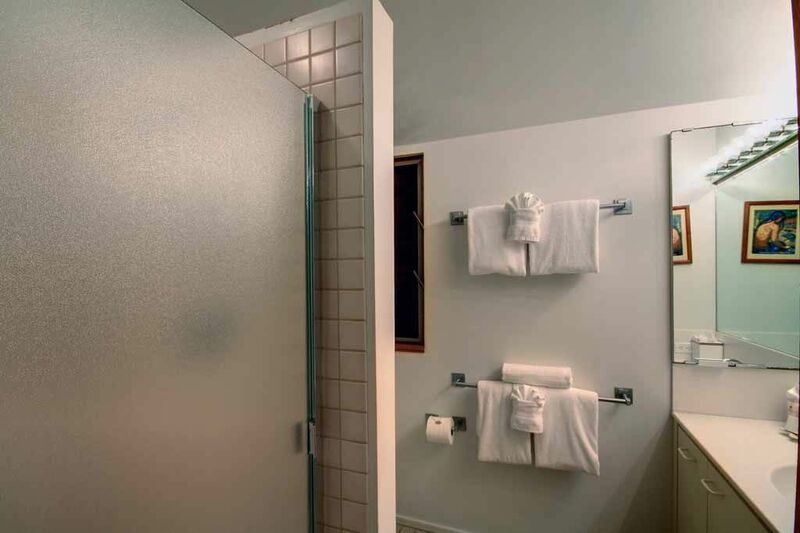 You'll even find a book exchange in the club house. 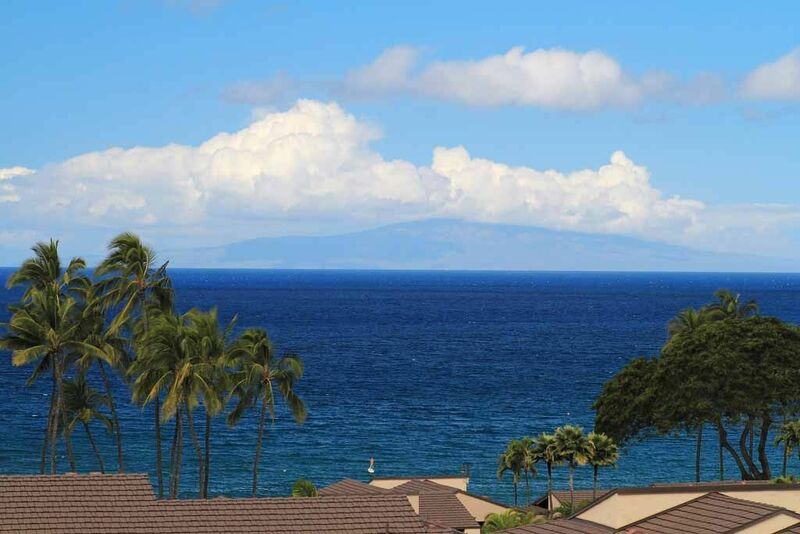 It's a short stroll to 'The Shops at Wailea' mall which features a variety of quality restaurants including Tommy Bahama's and Ruth's Chris Steak House and a range of great shops from The Gap to Tiffany's. 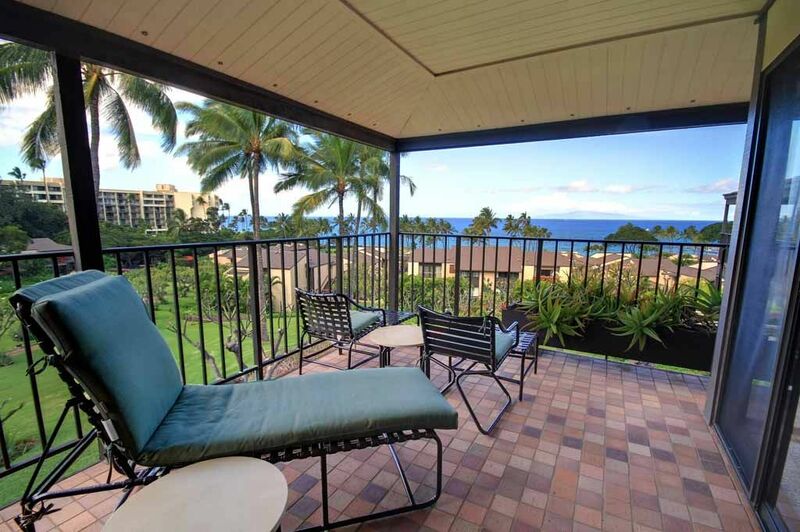 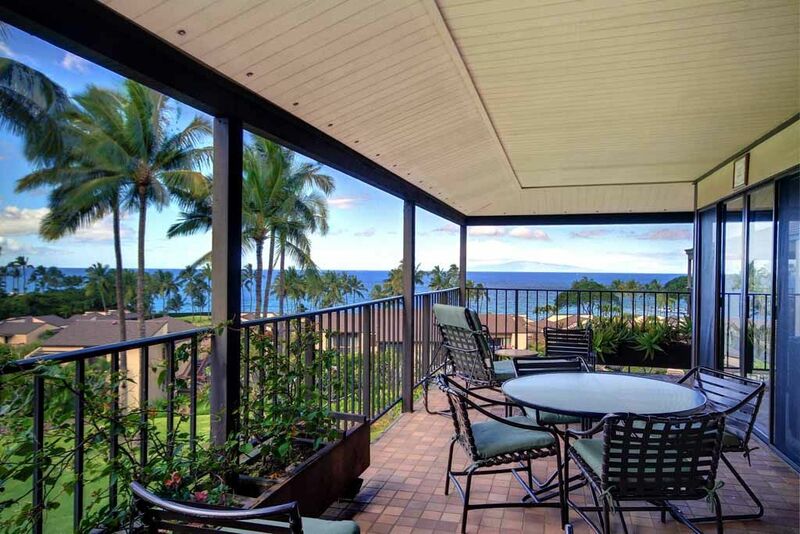 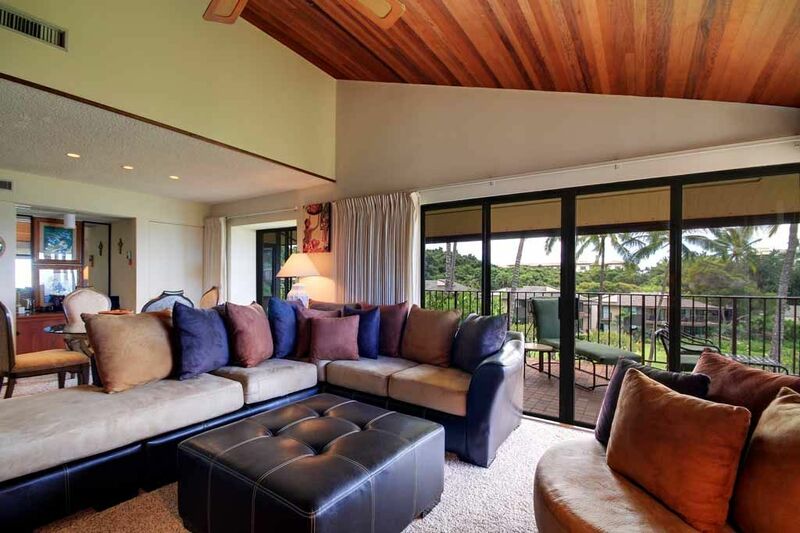 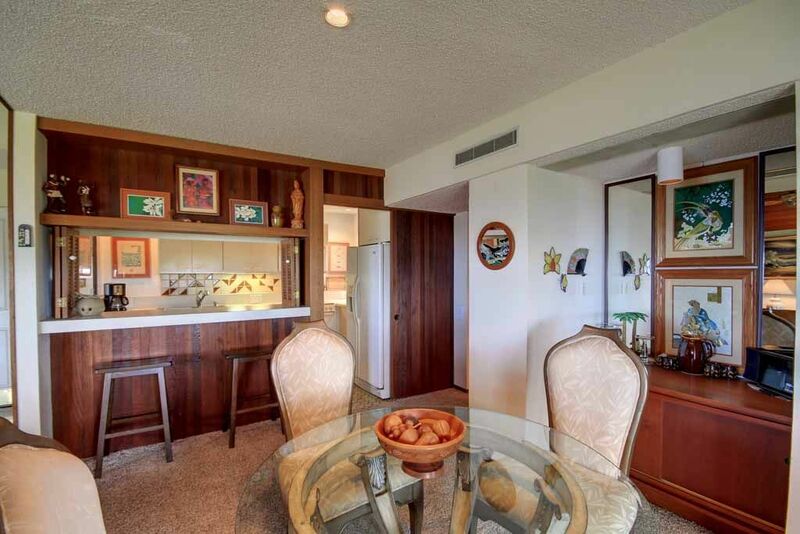 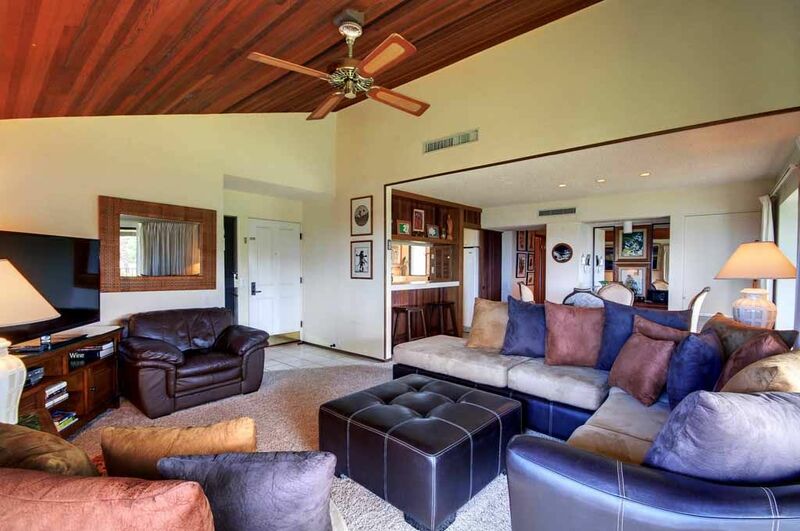 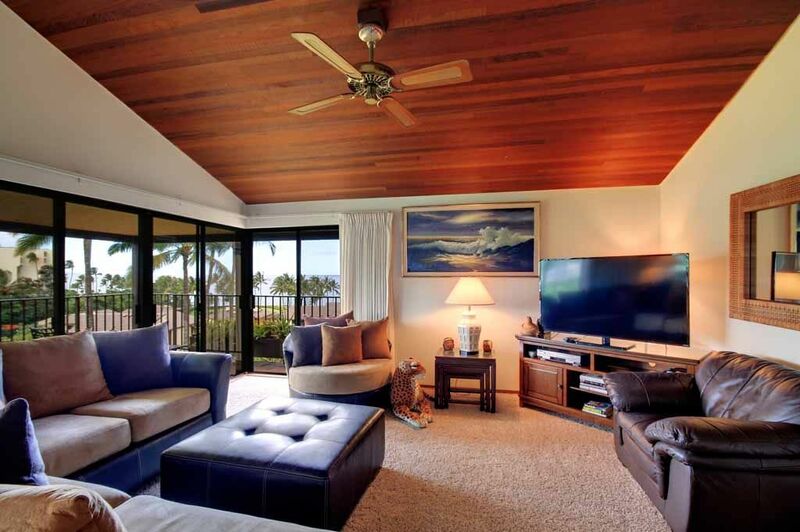 Whether lounging or barbecuing in the lanai, viewing TV, or simply reading a book, you're bound to enjoy this condo. 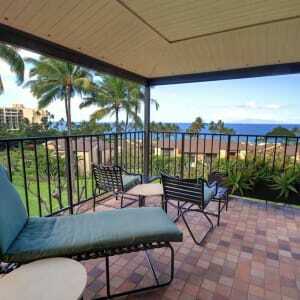 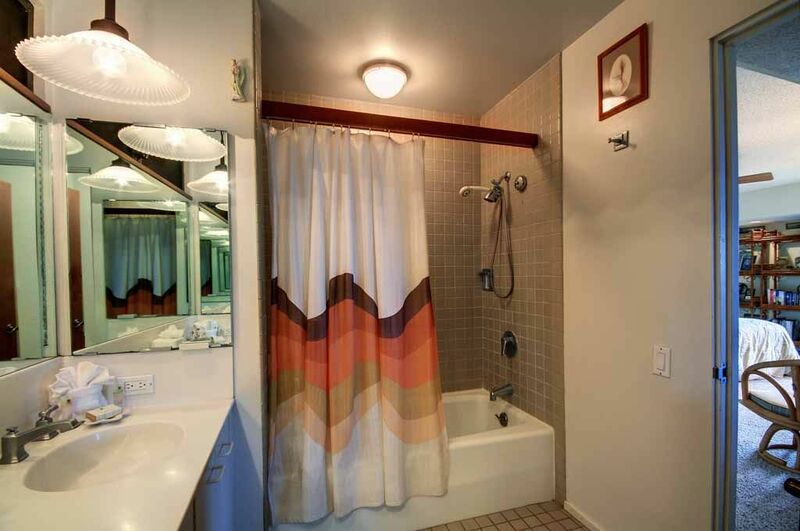 Air-conditioning, fully equipped kitchen, washer and dryer, etc. 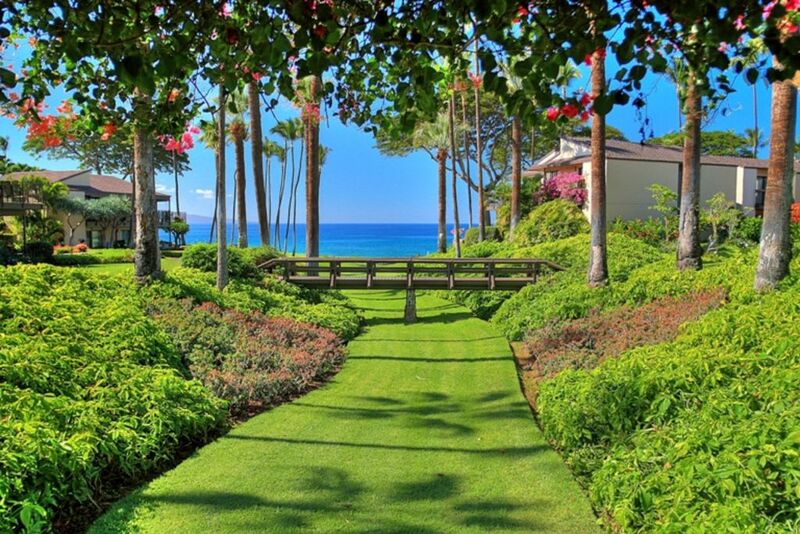 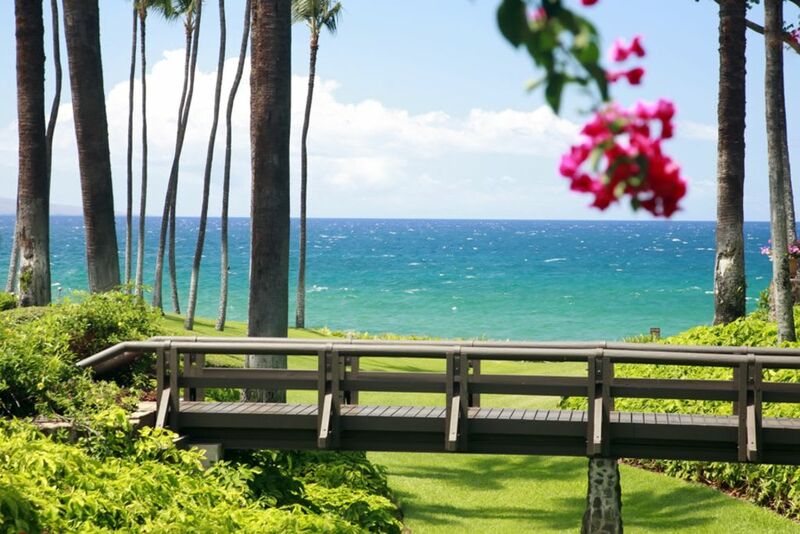 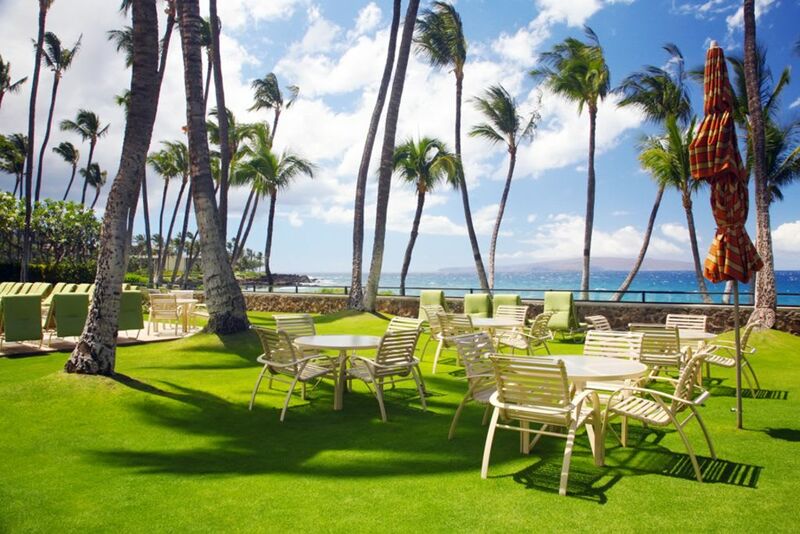 are here for your complete Maui experience.